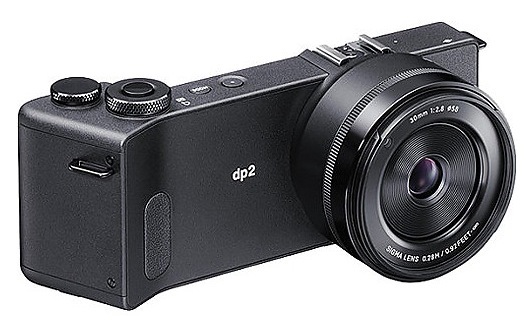 B&H has the unique Sigma dp2 Quattro in stock and now shipping. 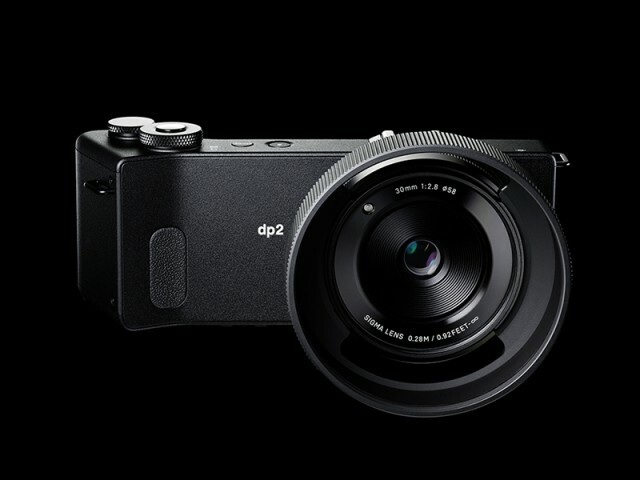 The Sigma dp2 Quattro features a 30mm f/2.8 lens and a 29MP Foveon sensor, which Sigma says matches the resolution of a 39MP Bayer sensor. Check it out here at B&H Photo. 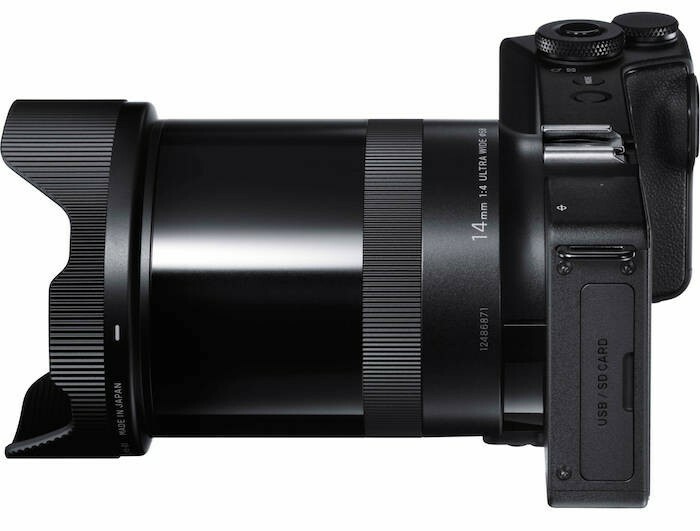 Sigma has announced a trio of new Foveon APS-C camera, dubbed the dp Quattro line. The cameras will carry the model names dp1, dp2 and dp3 Quattro and feature a unique body shape.